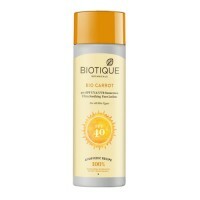 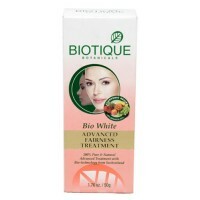 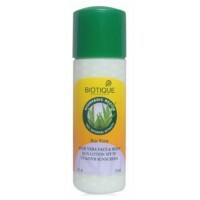 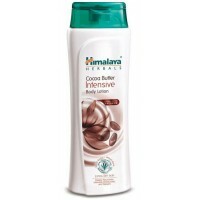 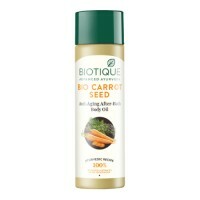 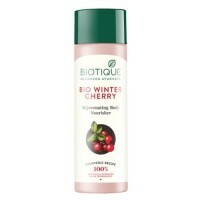 Biotique - Bio Carrot Ultra Sunscreen Protective Lotion SPF 40 - 120 ml A light non-greasy..
Biotique - Bio Wintercherry Rejuvenating Body Nourisher 190 ml A light nourishing lotio..
Himalaya Herbals - Cocoabutter Body Lotion 100 ml This specially formulated body lotion for dry.. 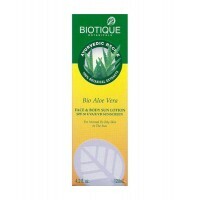 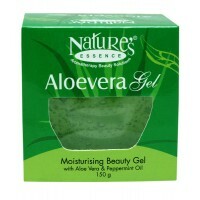 Nature's Essence - Aloevera Gel 100 mlAloe Vera is a world-renowned plant for its cosmetic and medic.. 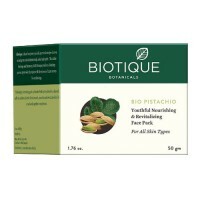 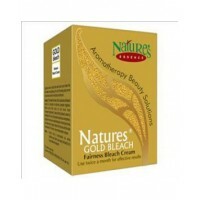 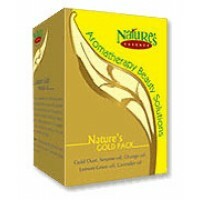 Nature's Essence - Gold Pack 62.5 g A moisturizing cream which improves the skin texture, boost..